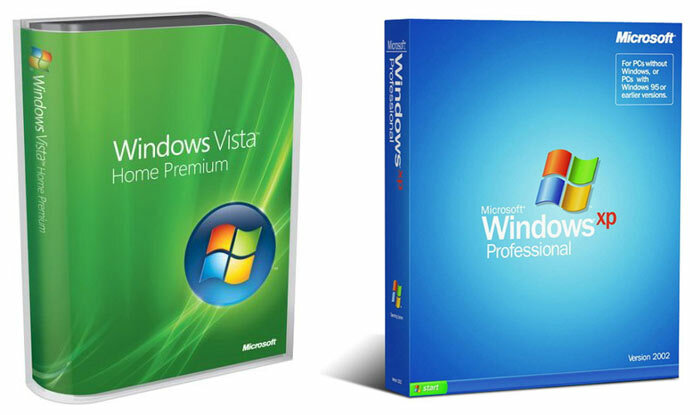 Valve has announced that it will drop support for Windows XP and Vista systems starting next year, on the 1st January 2019 to be precise. Importantly, it says that after that date "the Steam Client will no longer run on those versions of Windows". Thus it sounds like you won't just be able to keep using the existing or an older version of the Steam client, which means in effect your game library will be inaccessible until you upgrade to Windows 7 or newer. Providing some explanation for the cut-off date, Valve says that the newest features in Steam rely on an embedded version of Google Chrome, which no longer functions on older versions of Windows. In addition, future versions of Steam will require Windows feature and security updates only present in Windows 7 and above. If you are still using Windows XP or Vista you might start to see reduced Steam client functionality much sooner than next year. Valve says that for the remainder of 2018 Steam will continue to run and to launch games on these older OSes but new features like the new Steam Chat in beta won't be available. On the topic of the new Steam Chat, the latest Steam client beta offers a "new friends list, chat, and voice chat features." In short, it is a more flexible and modernised chat experience. 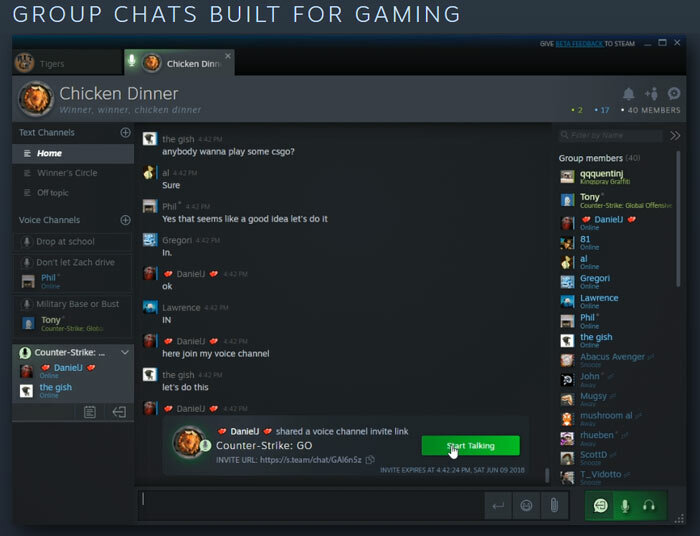 A major feature is the 'persistent group chats', which means you can easily check in with your communities when you sign in to Steam. Inline video, pictures, Tweets and more make chat more communicative, rich and appealing too. Another piece of recent Steam client news is that Valve has signed off on a deal which will bring the Steam platform to China. CNBC reports that Valve will partner with Chinese developer Perfect World to establish Steam China. This pair has previous experience of working together to release Valve games in China via other channels. Steam will have to face down Tencent owned WeGame, the established Chinese company in the PC games distribution business. If even moderately successful, there is scope for Valve and its partner to make lots of ¥€‎£$s from this venture. I wonder how many people out there have games in their steam library that flat-out refuse to run on Windows 7+. Personally, I don't think I have (though I have had issues getting Splinter Cell to run on Win10). Steam is one of those platforms where ditching support entirely for older OSes is a very bad idea, IMO. A good day to work at GOG. I wonder how many people out there have games in their steam library that flat-out refuse to run on Windows 7+. There shouldn't be any, should there? As for anything in Steam Library, so long as it doesn't need to be online, you should still be able to play the game, right? The current version of Steam can still be run on Vista/XP as if it were in Offline Mode and you can still play the games? I think another factor is driver support for the cards used - I might be wrong here,but I suspect the Nvidia or AMD cards in the last few years,probably don't have drivers which support XP anyway.